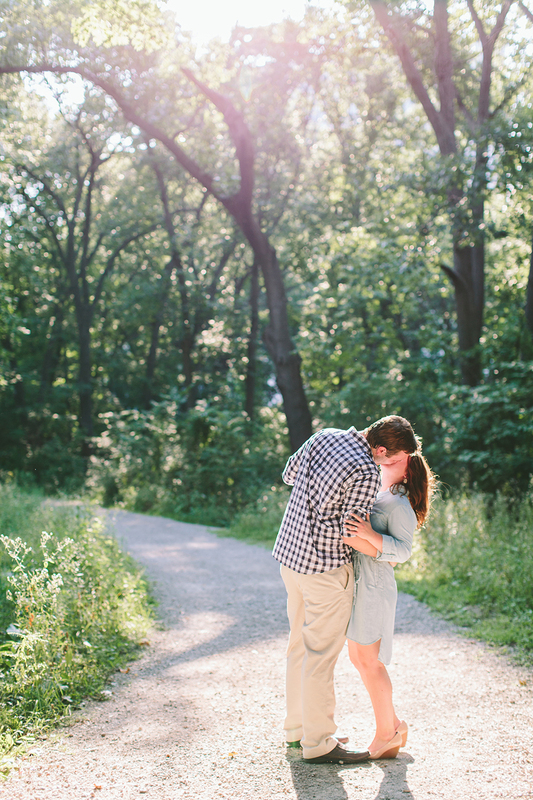 On a beyond hot day last weekend, Emily, Matt, and I ventured into The Arb in Ann Arbor for their engagement session. The hot and humid weather couldn't stop love and giggles. These two are just awesome - here's their preview!